In Nulkaba, Parish of Pokolbin, heart of the Hunter Valley Wine Country. 7 King bedrooms all with ensuite, some spas. Brick & tile on the main tourist route. Multifunction room, Pool & Tennis court. Level access & low maintenance property. Successful, established 20 yrs, many returners, individuals & groups for events & Concerts. Easy to operate. Qualifies for subdivision to expand if desired as there's no shortage of guests.Great returns! Many forward bookings.Owner retiring. WIWO Includes: Domain name, website, all forward bookings, tutoring if required, all furniture, fixtures & equipment re. inventory. Settlement & handover terms negotiable. Contract is available on request. 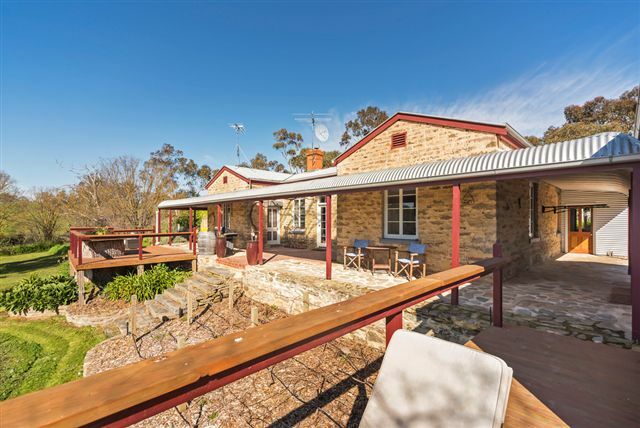 7.5 acres-only 1 hour to Sydney. Purpose built operating 10 years. Main Lodge with guest(9) & owner’s space; 3 rm self-contained cottage; 6 car garaging; landscaped, mature gardens. 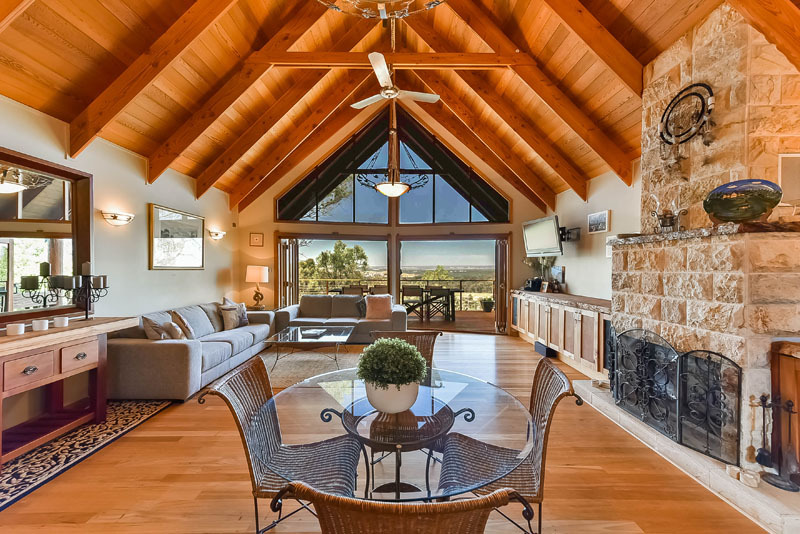 Smartwiring, cathedral ceilings, woodfires & spectacular views. Included in the sale are the 10 year database, website, business name and a booking system. There is also DA approval for another cottage, swimming pool and carport. Being sold with training, cheese-making & sourdough instruction & is priced on a Walk in/Walk out basis with forward bookings in place. The inclusions cover catering equipment, marquee, corporate off-site equipment, furniture, linen and decoration. Three newly constructed stone cottages providing all modern conveniences. The perfect mix of picturesque and contemporary style. 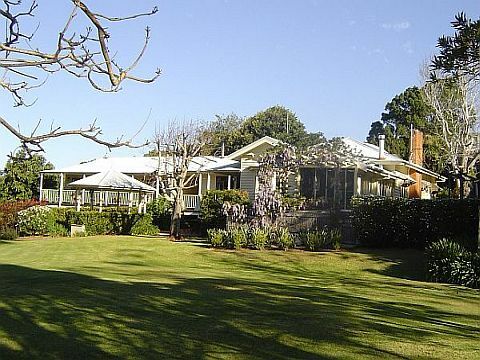 The historic homestead is included as a separate owners accommodation. 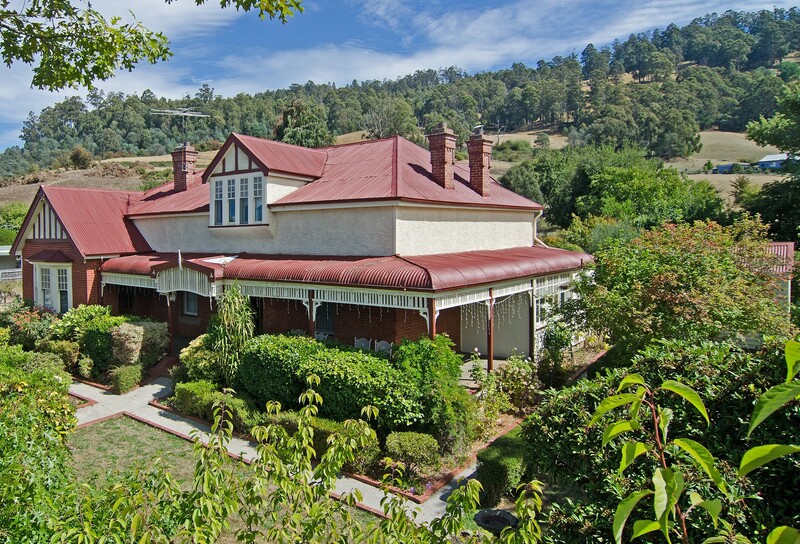 1860 Wine Country Cottages and huge historic homestead are being sold as a freehold property with the approvals, IP and future bookings passed in with the sale. Walk In and Walk Out is available if required. 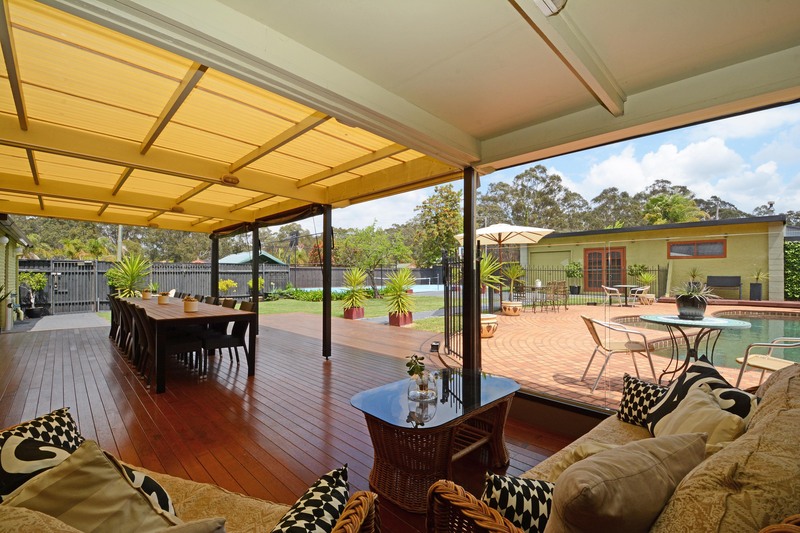 A 7 bed, 6 bath Queenslander, top 4 queen rooms self-catering B&B. 350m from largest beach, 5 min walk restaurants, shops. Rooms have ensuite, kitchenette, private balcony. Swim pool, parking avail. Lower 3 bed, Rumpus, Dining & Lounge. The owner does not operate the B&B all year as she travels extensively. Current room rate is $159 per night. We add $10 p.n. for agents. The B&B is offered on a walk out walk in basis including the antique furniture. The lower level would be vacant possession. Being sold with full training if necessary and on a "Walk In Walk out" with forward bookings. Large Federation farmhouse style built in 2006 featuring 5 double bedrooms, 5 separate living areas plus separate S/C apartment under. Located two minutes from Margate township and on 4 acres of north facing cleared land. The property is for sale with or without the B&B. Owners looking for offers in excess of $900,000. 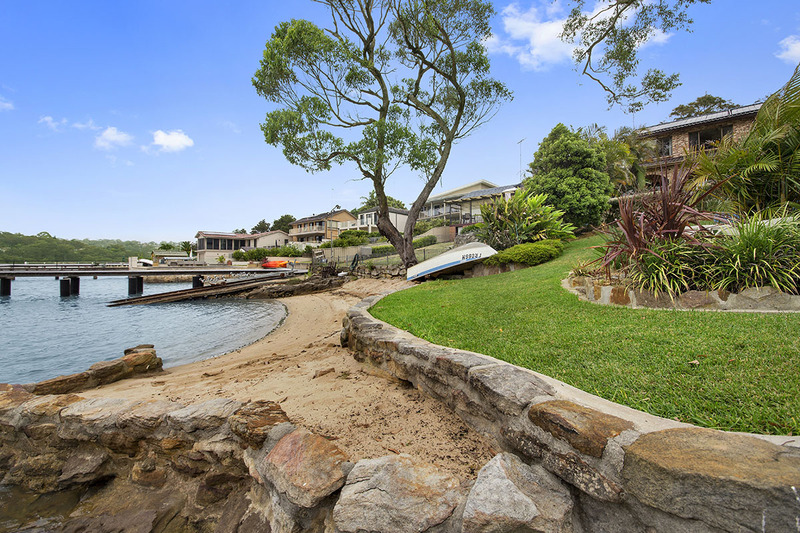 Please contact Brian Williams at Petrusma Property on 0418 120 661. 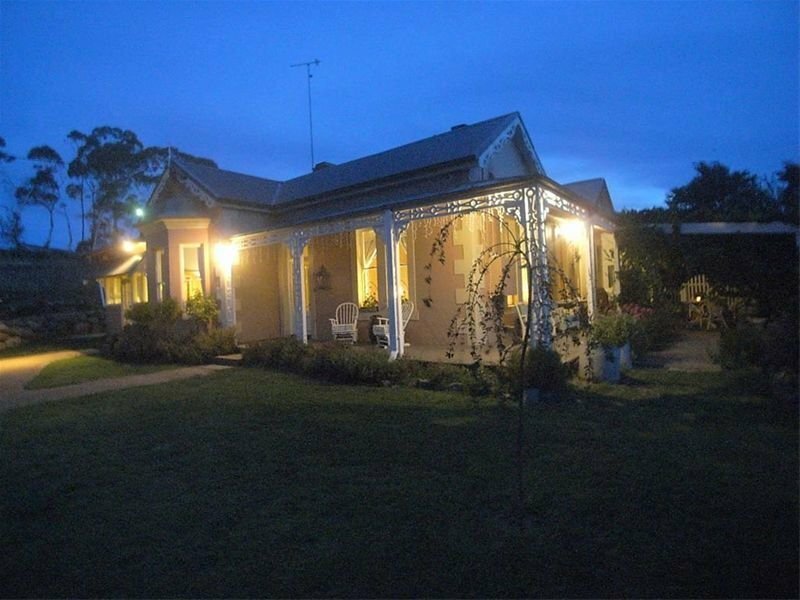 We are please to present this unique opportunity for those wishing to purchase a stunning Benalla Bed and Breakfast including beautiful separate living quarters. The property will not disappoint the astute buyer ! 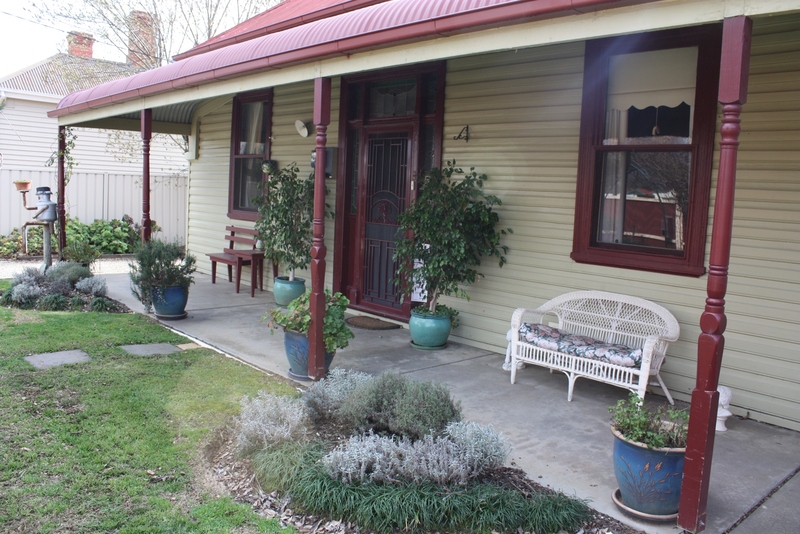 Occupancy rates are soaring as the demand for premium accommodation in Benalla increases . . . predominately the growth of Winton Raceway and the success of the City of Benalla attracting annual events are driving those increases. Walk in Walk Out terms are available with the exception of the current owners personal belongings and those items or personal value. Please note B&B name not offered with property as it is linked to family property in another district. An exceptional package with significant appeal to people seeking an enviable lifestyle with the opportunity to generate income from an established B&B. The property includes 3 homesteads on approx. 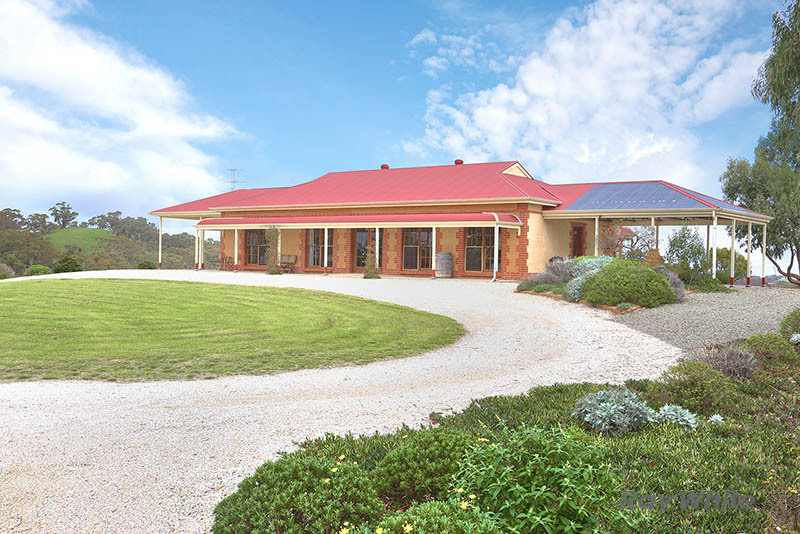 27ac, 1 private residence & 2 for use as B&B’s. The business contains two self-contained B&B facilities, “Clare View House” - a self-contained B&B sleeping up to 8 and “Clare View Cottage” - a self-contained holiday home sleeping up to 4. Financials, occupancy and inventory lists available. The property can be purchased "walk-in walk-out" (excluding personal items in the vendor’s residence) for $925,000. The property can be purchased without the business and inventory for $895,000. 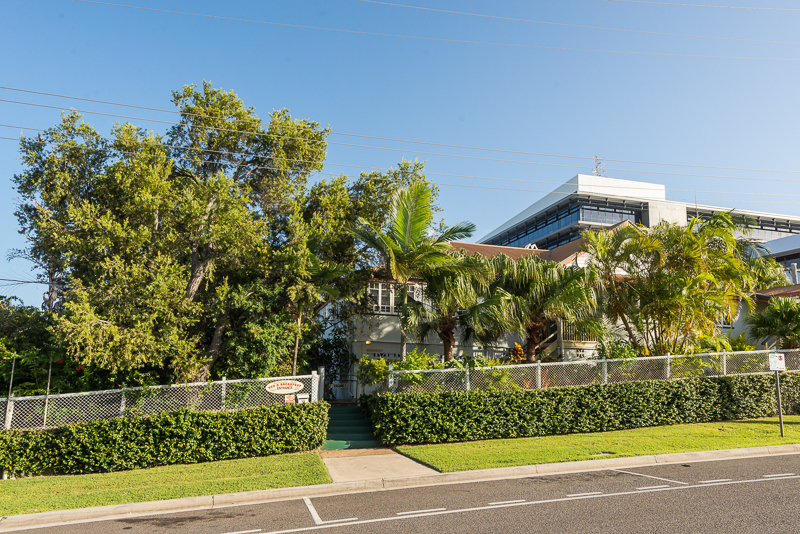 Located in the heart of Gladstone 's CBD within walking distance to cafes, restaurants, the local university, GPC, East Shores parkland precinct, the Marina, Library, Gladstone Entertainment Centre and much more! 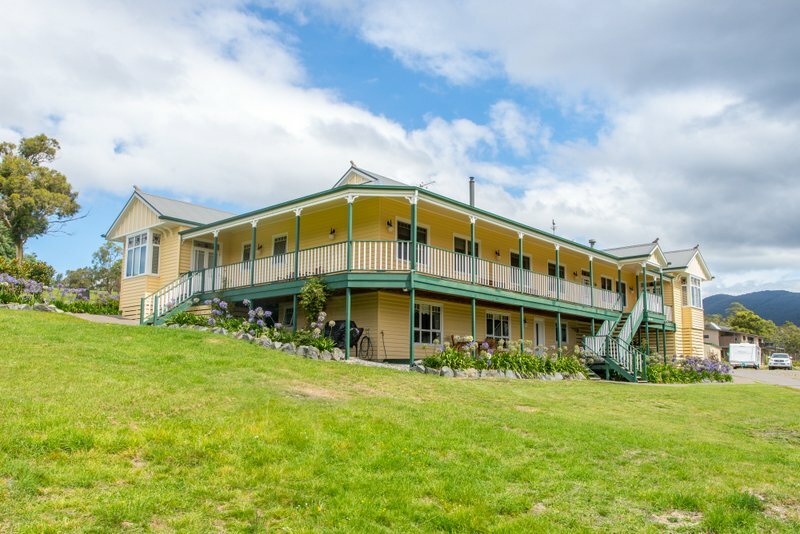 Cooma experiences over 1.1 million visitors each year, and Cromwell House has been offering the best accommodation option for the last three years. See Tripadvisor ratings. Cromwell House is for sale as a residence. Two large guest lounges and formal dining room. Less than 5 minute walk to main street shopping and nightlife. Built in the early 1860’s & currently run as a wine bar, & bed & breakfast. 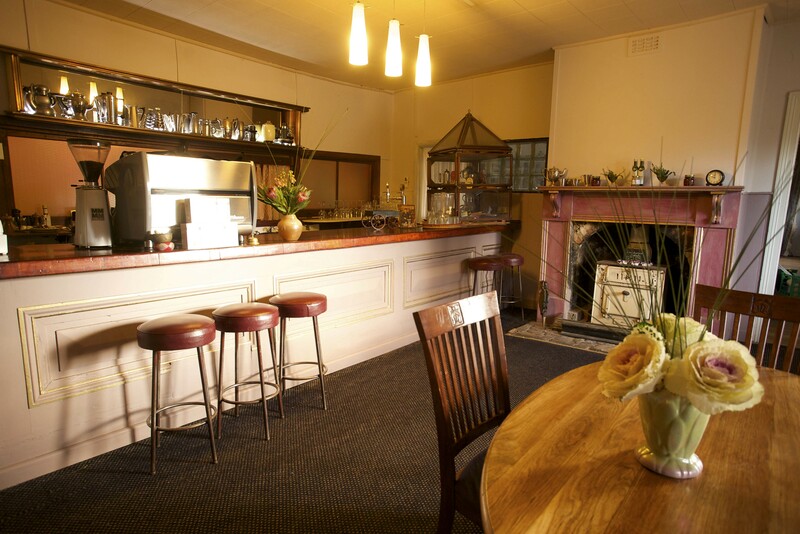 Café bar, al fresco dining & large function room. 8 BRs, 2 bathrooms. Shedding, veggie beds & orchard. Equipment & furniture by negotiation. Become part of all that the Pyrenees wine region has to offer and live your country dream. Equipment and furniture is available by negotiation. Here is an opportunity to step in and enjoy an active business. 2 story stone building, circa 1850, 35 squares, 5 bed, 5 bathroom, approximately 1/3 acre facing river frontage. Please check the web site for walk through video of the property. We have sold and now available for bookings........ Purpose built, B&B on 11 acre hilltop, 4 guest’s bedrooms, each with ensuite, large guest dining/ lounge area. only 3 hours south from Perth. Good TripAdvisor and Website ratings. We have sold and now available for staying at this lovely B&B with the new owners. 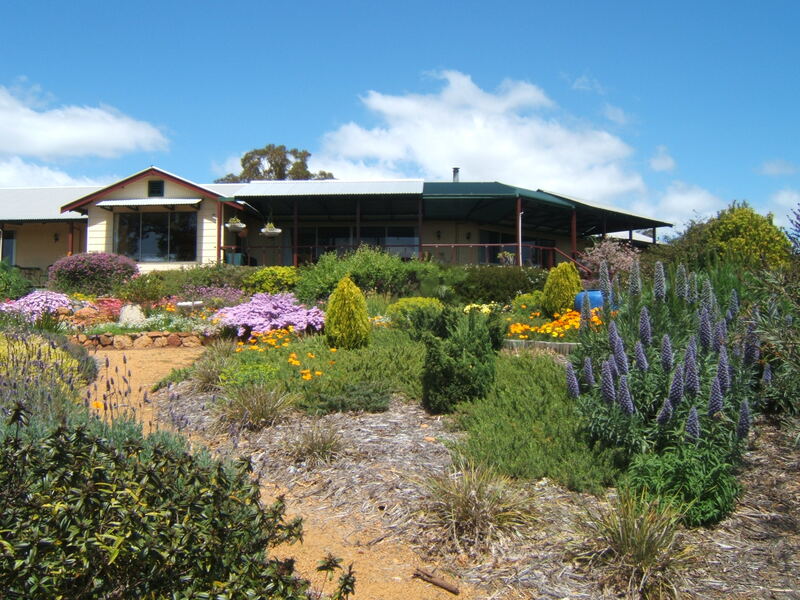 Bed and breakfast which offers a spacious 5 bedroom, 4 bathroom home split into two areas. 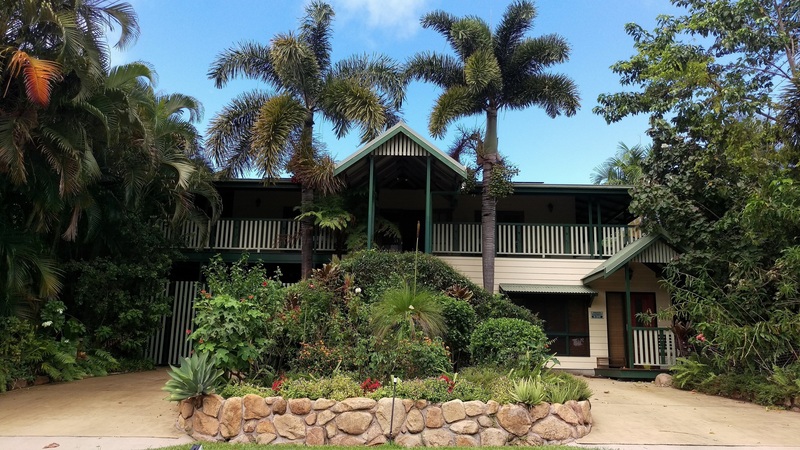 In 2014 voted Number One Bed and Breakfast in the Trip Advisor - Traveller’s Choice Award (Australia / Pacific), building on the previous few years Tripadvisor accolades. Underground Bed and Breakfast will be available freehold title on WIWO basis.